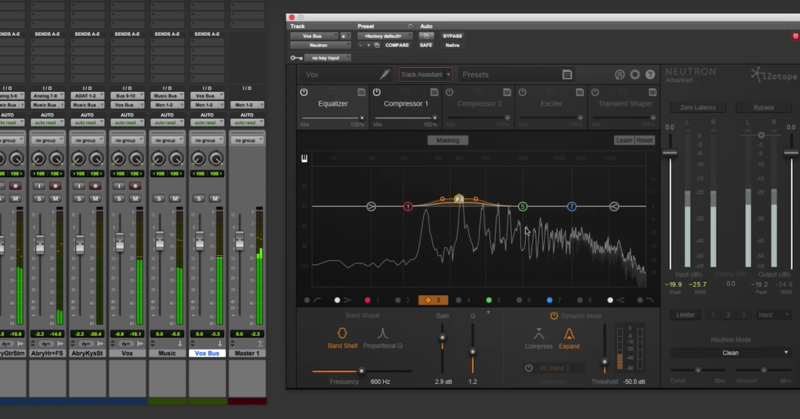 Now that my podcast voice over has been polished with RX Elements, it’s time to add the finishing touches in mixing and mastering. I’ve made some adjustments to this voice over using Neutron Elements and Ozone 7 Elements. Here’s before. Now we’ll turn Ozone 7 Elements on and Neutron Elements on, and here’s after. So now I’ll show you how I got there. First, I used a preset in Neutron Elements from the dialogue preset folder, which is nested here, in a category of presets designed specifically for podcast work. I went with one called Light Dialogue Helper to make this voice over sound a little brighter, and less muffled and honky. Have a lsiten to the before, which sounds a little mid-rangey, and as I said before, muffled. I’ll unbypass Neutron Elements, and listen to the after. 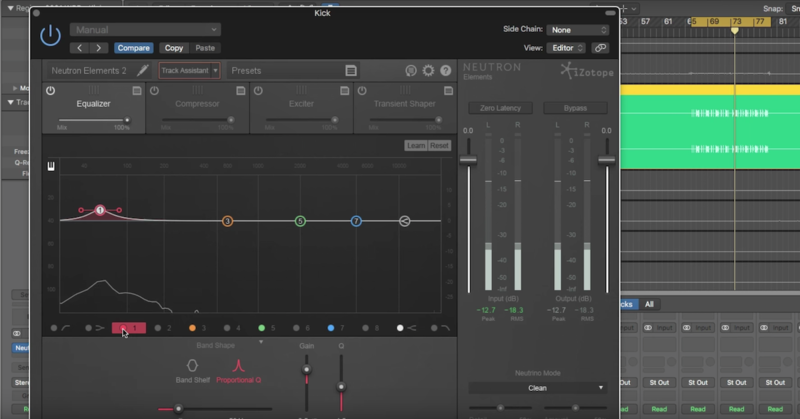 Listen for the clarity and the air that this preset brings to the vocal. I’m also using some light compression to even out this vocal even further. I chose a preset called Moderate Male Vocal from the preset browser here. Using EQ and compression to brighten the voice over in this way will ensure that our podcast will stand out on playback formats with very little bass response, like ear buds, tablets, or laptop speakers. Now, finally, I’ve got Ozone 7 Elements on my stereo out, and I’ve chosen a preset here called Smooth High End. 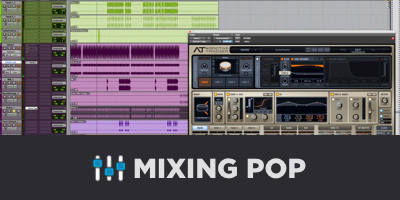 This preset can be found in the all-purpose mastering preset folder. I’ve got my dynamics amount macro set to 100, giving me even more compression to tame this vocal, and I’ve set my EQ amount macro to 50% to further brighten the vocal. Now, as we can see from the metering, we’re not clipping, and much louder in level, leaving us with a competitively loud, polished voice over. Once again, here’s before we mixed and mastered the voice over. So no matter what you’re podcasting about, the Elements bundle allows you to quickly and easily bring your voice overs to the next level. 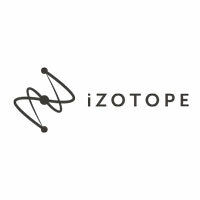 Our friends at iZotope develop award-winning audio software and plugins for mixing, mastering, restoration and more. 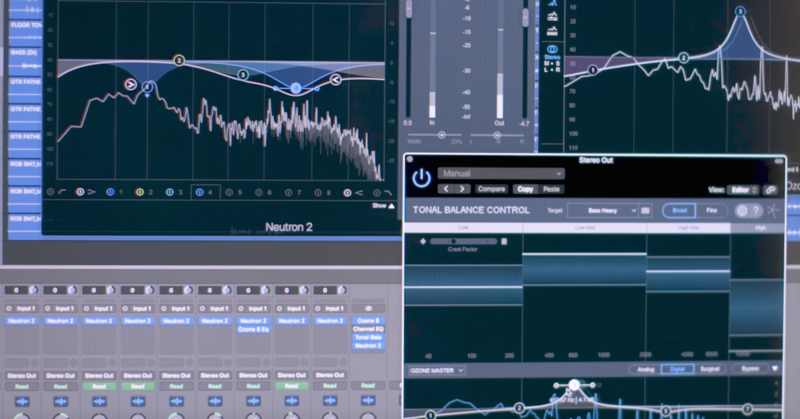 These are some of their great videos that we're currently featuring on The Pro Audio Files.